Co-Edo is a cheap, bilingual drop in spot near Kayabacho Station, Nihombashi Station, Suitengumae Station, Hachobori Station and Tokyo Station. Easily accessible from an airport, this co-working space is great for businessmen of all sorts. 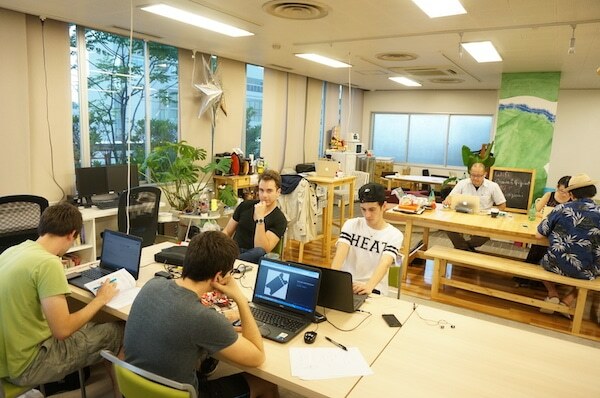 Not only that, the third floor is geared towards IT engineers and designers, meaning Co-Edo is more inclusive in nature. Fill free to bring your own food here and eat it as you work, or buy something in one of the small convenient stores or shops nearby. There also are events weekly, so fill free to show up and enjoy or use the space when they are done. 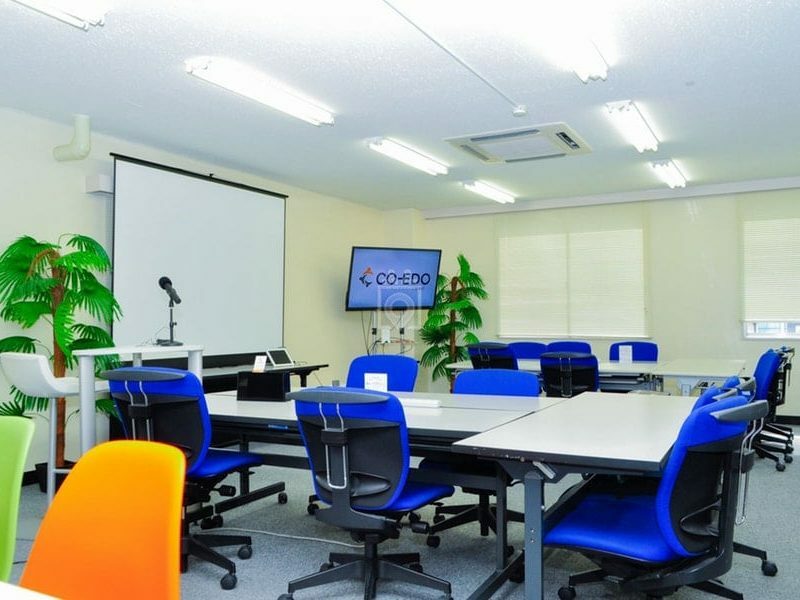 For study meetings, there are many options to choose from, so while at Co-Edo, you can improve your skills as you work. In addition, Co-Edo is opened everyday, so no matter what day you want to work, there is a space for you. If you drop in for 2 hours, it only cost 500 yen. Plan to stay a whole day? That would only cost 1000 yen. 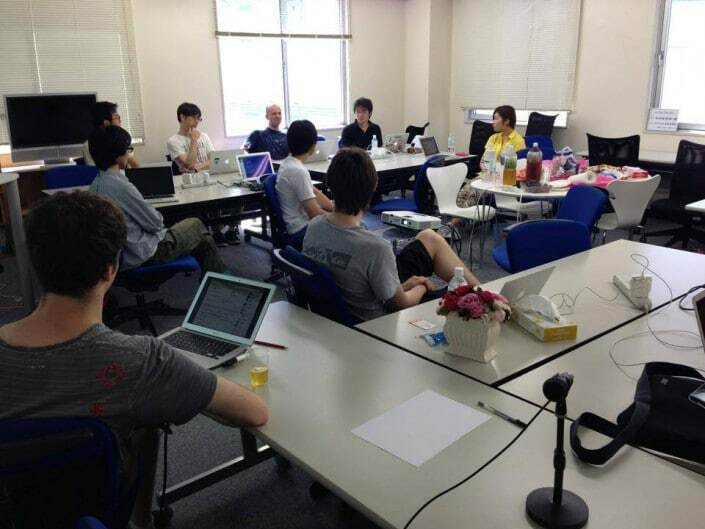 There are not special private offices, however, there are monthly plans (for 3 months or longer).